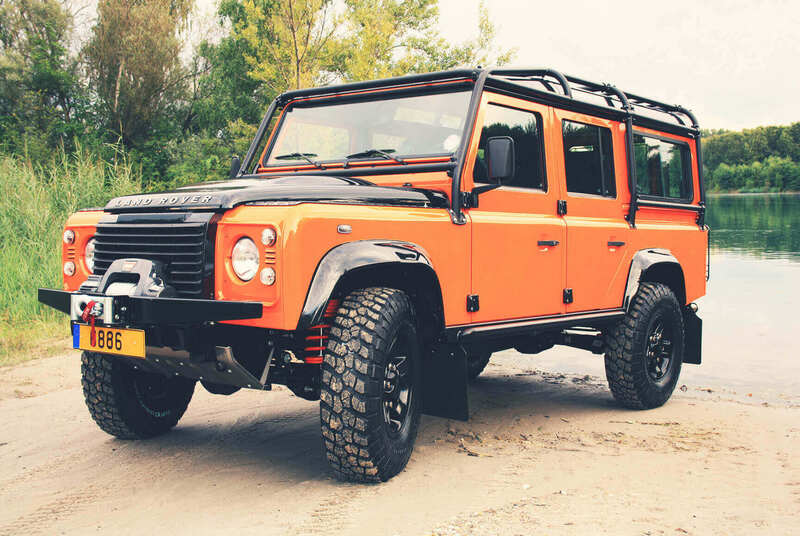 In the past 10 years, 4WARD4X4 has several Land Rover Defender Conversions performed, improved or modified for various applications. 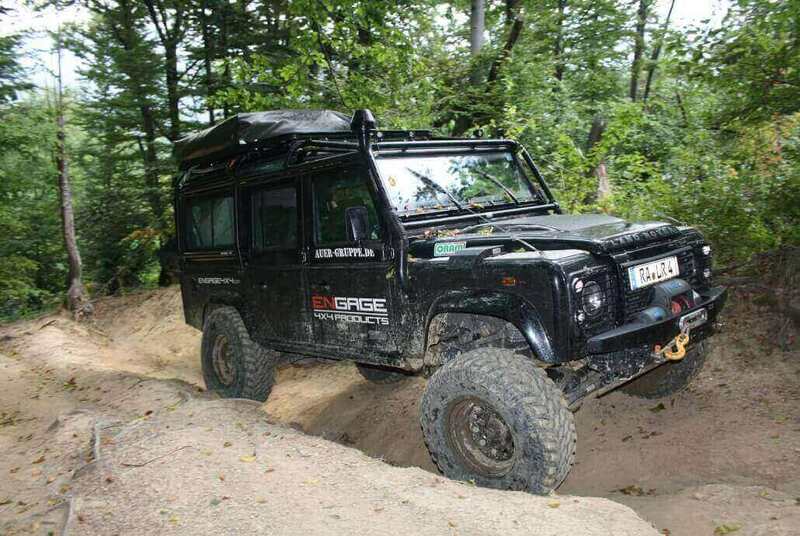 As a manufacturer of certified equipment, with the company brand ENGAGE4X4, the innovative company works closely with the German automotive industry and can call companies like Eibach, Bilstein and Oram as a strong partner of 4WARD4X4. 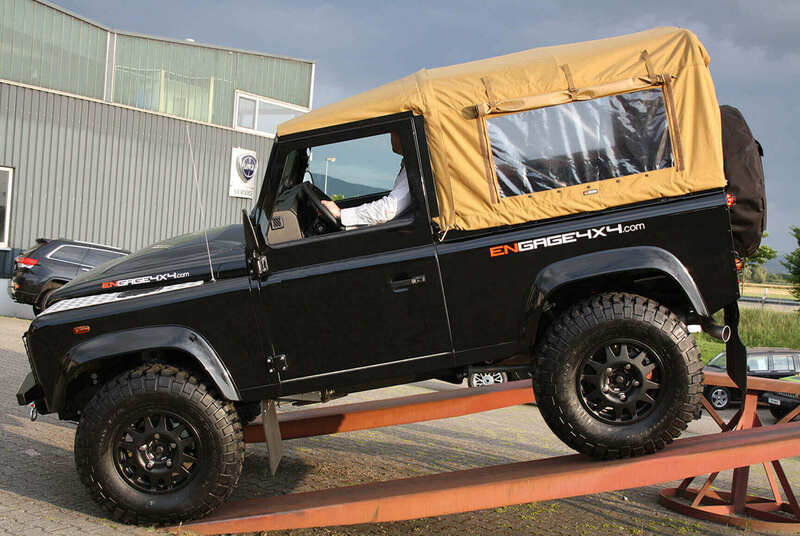 As with the development of accessories a high level of quality and functionality is also generated during the Defender conversions. All modifications and alterations be implemented seriously and are TUV approved. We offer you a high quality Land Rover conversions with high performance products “Made in Germany” and with TUV certifications. Your Land Rover will convert to your demands and applications. You are coming from far away and you want to have a Defender conversion of 4WARD4X4? No problem for us. After we had a meeting with you – what kind of conversion you want – we help you to bring your vehicle to Germany, in our workshop to Buehl/Baden and back to you.